Learn how art and the written word can be a powerful tool for confronting our mortality. My guest Lindsay Tunkl is a conceptual artist and writer who explores subjects such as death, heartbreak, and the apocalypse. Her work has been shown at galleries in the United States, the United Kingdom, and Germany. Today she will talk about her book “When You Die You Will Not Be Scared To Die” and her workshop Parting Practice: Rituals for Endings and Failure. If you enjoy this content please share it with others and consider leaving a review on iTunes! Thanks again to all supporters on Patreon.com/eolu, especially my new patron Diane A. Kelly! 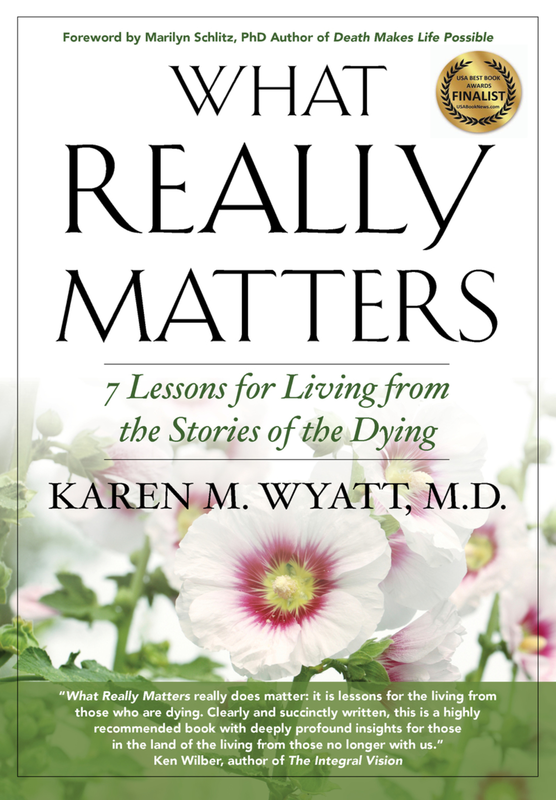 Learn how thinking about death every day can be the secret to peace of mind and joie de vivre. In this episode I share why and how I contemplate death as a daily spiritual practice. This practice has really been the “secret” behind my own spiritual growth. You can read the blog post here and learn about the book and companion journal The Tao of Death here. Next week I’ll be celebrating the 100th episode of this podcast! I’ll have a special guest on the show so stay tuned! “An Evening With Ira Byock MD” to celebrate the 20th anniversary of his groundbreaking book Dying Well! You can use the book The Tao of Death as a guide for a daily practice of death contemplation. Simply read one verse each day, spend some time thinking about what it means for you, then write in your companion journal (available for free download here) about the question that accompanies the verse. When you finish the book you will be well on your way to a daily death contemplation practice that you can continue for years.